2. Visit the BrillKids Online Store. 3. 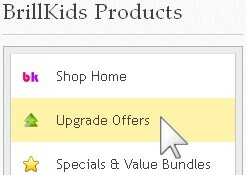 On the BrillKids Online Store, click on the Upgrade Offers tab on the left side of the page. 4. 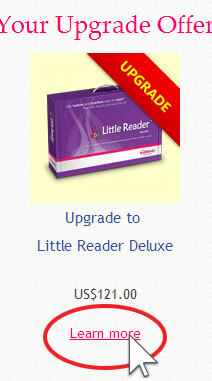 You will see all available upgrades to your existing products under the Your Upgrade Offers section. Find the item you wish to upgrade and then click on the Learn More button. 6. 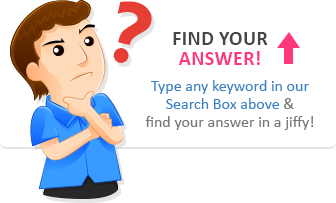 Once finished with your customizations, click on the Add to Cart button. 7. 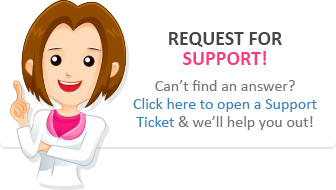 Click on the PROCEED TO CHECKOUT button and follow the rest of the instructions to complete your purchase.